An effort to create a park, trail, and plaza dedicated to veterans is likely to get a big boost this month when the Eau Claire County Board votes on its annual budget. Mark Beckfield, a member of the County Board and a trustee of the Eau Claire County Veterans Tribute Foundation, said the board is expected to commit $450,000 toward the tribute project, which would be built along the east bank of the Chippewa River in downtown Eau Claire. If all goes as planned, construction could begin as early as next year. “Everything’s a green light at this point,” Beckfield said of the funding, which he expects the full County Board to OK on Nov. 7 as part of the 2019 budget. The funding from the county will be added to the $400,000 to $450,000 that has already been pledged by private donors, he said. Combined, these funds will almost be enough to pay for the first phase of the project, which will include building a trail between the city shops to the north and Madison Street to the south, adding trees, and putting in infrastructure for an “honor mall” – a plaza where flags and service monuments could be displayed and patriotic gatherings could be held. 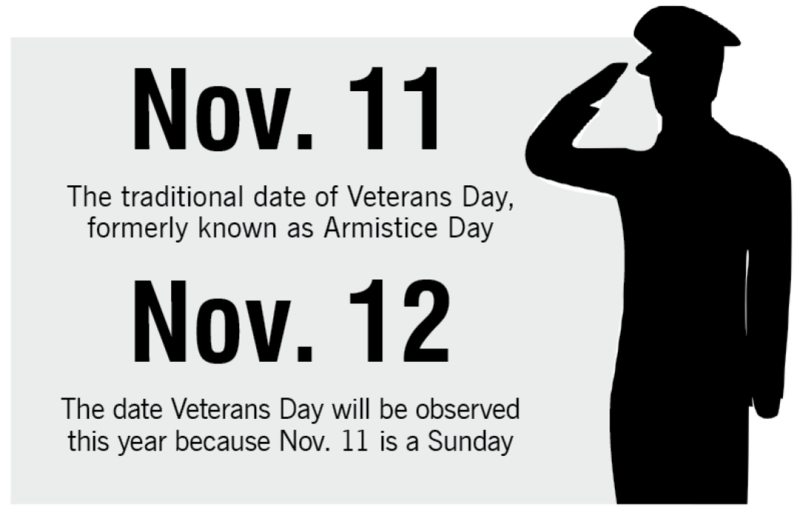 Subsequent phases of the project would include a historic timeline of local veterans’ involvement in military conflicts, including statues and interactive stations, a handicapped-accessible parking lot, and restrooms. In total, the project is expected to cost about $2.2 million. Beckfield and his fellow trustees have worked for several years to push the project forward. They finally were granted nonprofit status by the IRS in January, and in July got approval from the Federal Emergency Management Agency to build on the city-owned green space. (FEMA approval was needed because the land is in a floodplain.) While the property is owned by the City of Eau Claire, which will oversee construction, most of the funds will come from private sources. After years of hard work, advocates are excited that the veterans park is close to becoming a reality. “We’re in the red zone heading toward the goal line,” Beckfield said. 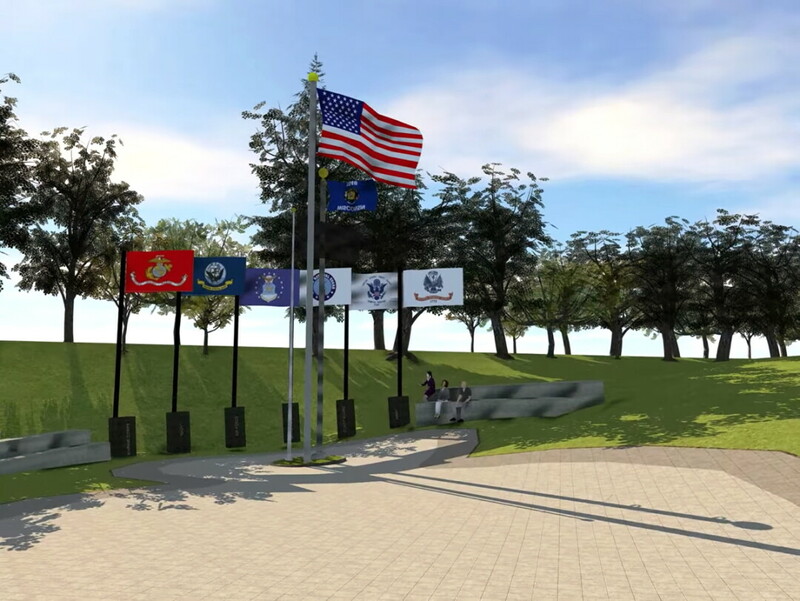 To learn more about the proposed Eau Claire Veterans Park and to find out how to make a donation, visit ecveteransfoundation.com.